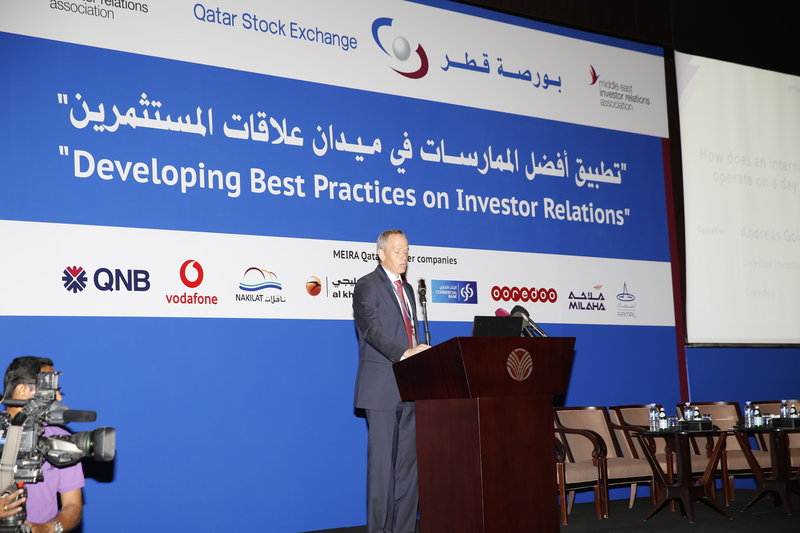 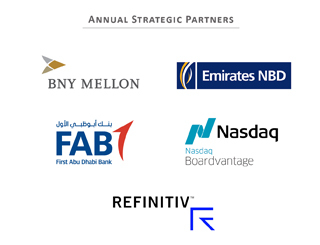 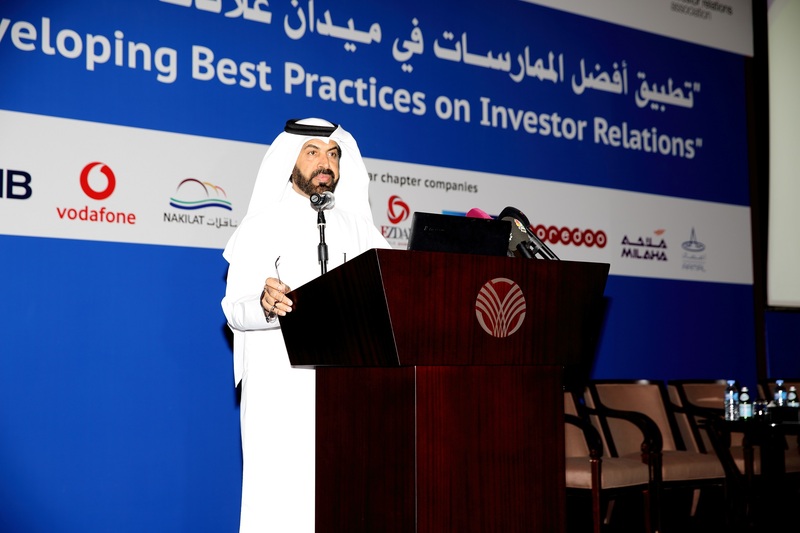 atar Stock Exchange (QSE) held the 8th Annual Investor Relations Conference in cooperation with MEIRA. 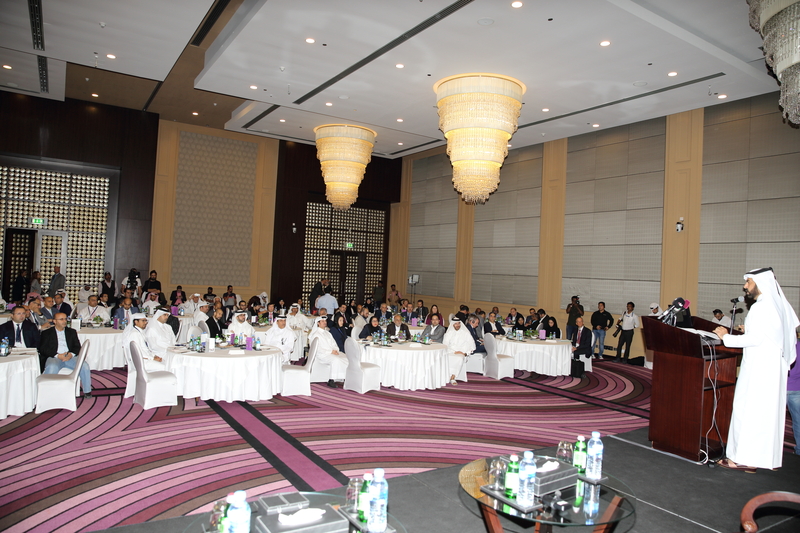 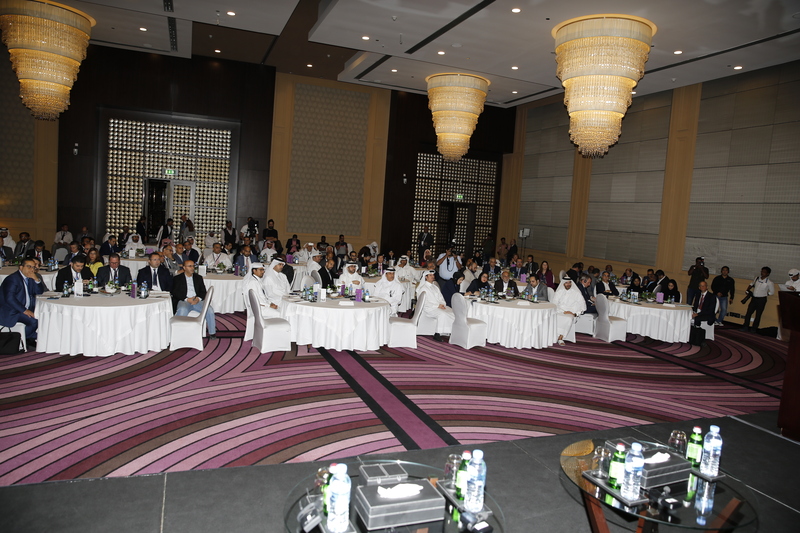 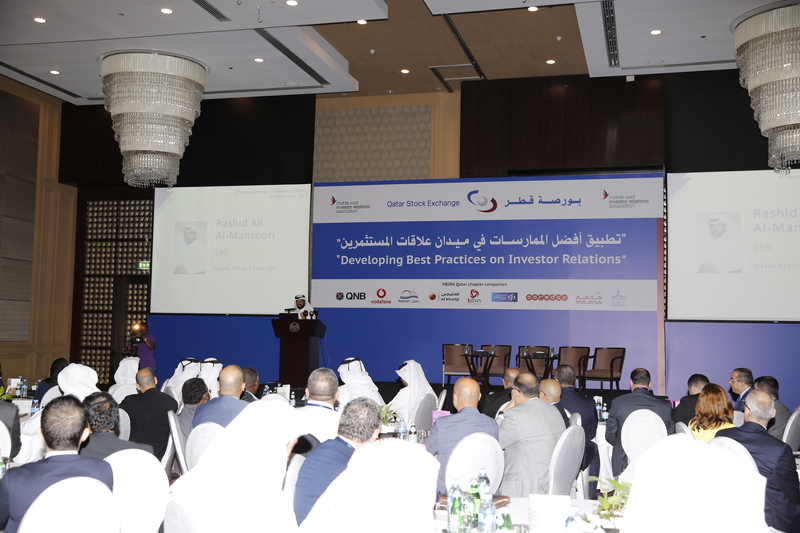 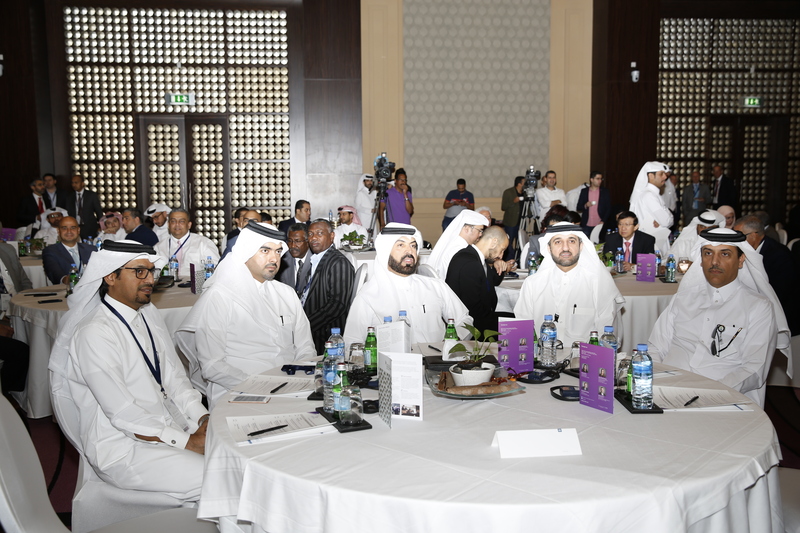 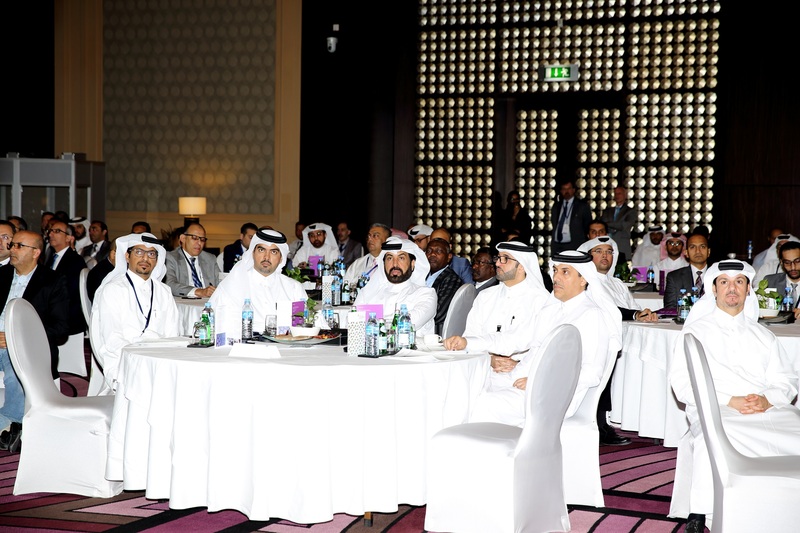 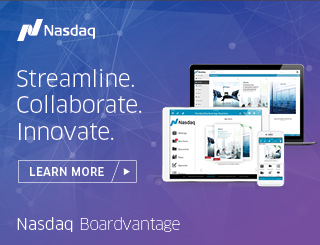 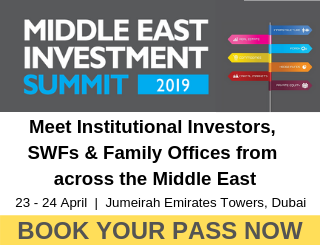 Held at the Rotana City Center in Doha the event brought together a wide range of representatives from leading listed companies, marketing participants, regulatory bodies and investors. 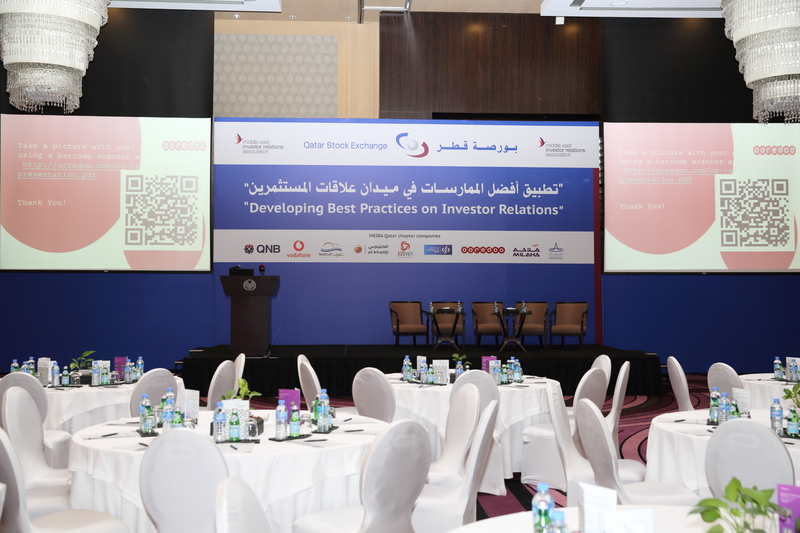 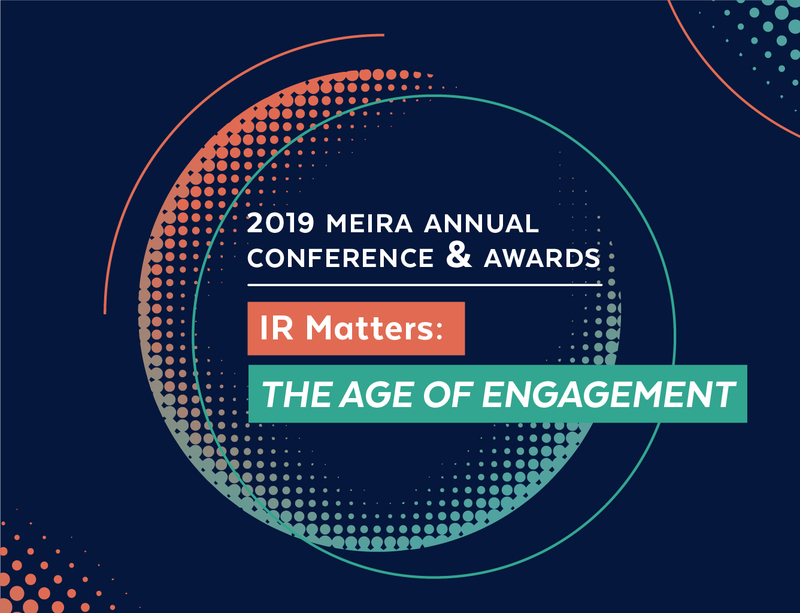 The packed agenda included a range of targeted presentations and panel discussions on global best practice in IR, two keynote sessions on the day to day functions of an international IR team and on crisis management, as well as panel discussions on ESG and the value of indices for Qatari listed companies.